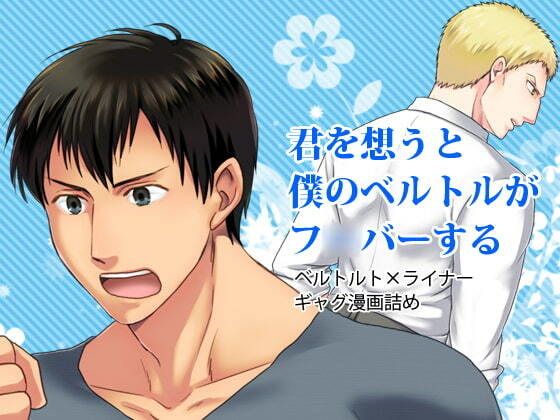 Bertolt x Reiner Attack on T*tan comedy boys love. 32 pages. Scheduled release Nov. 10, * Release schedule subject to change.